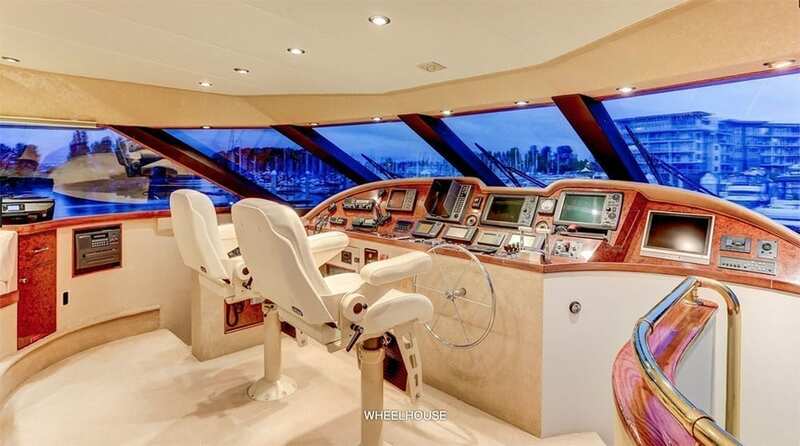 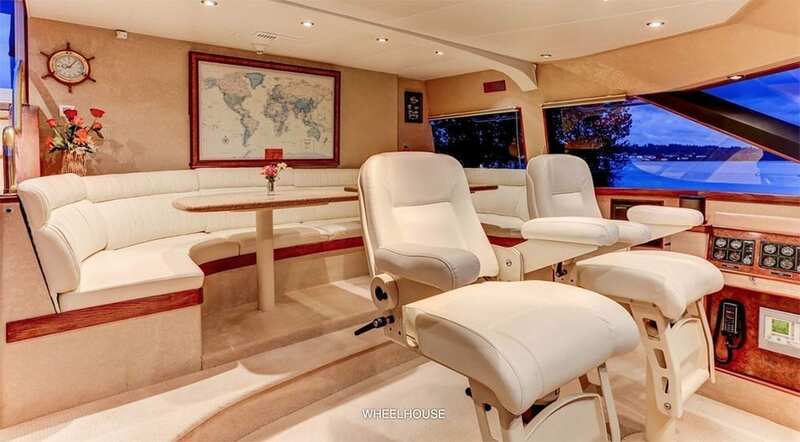 Yacht charter San Diego in a 118′ Westport. 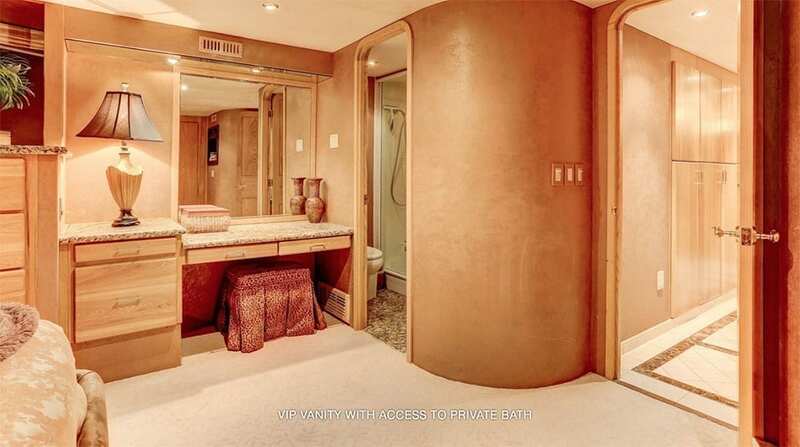 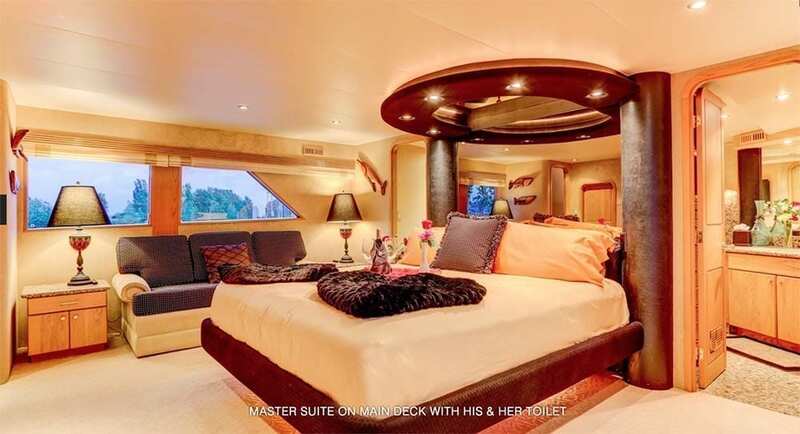 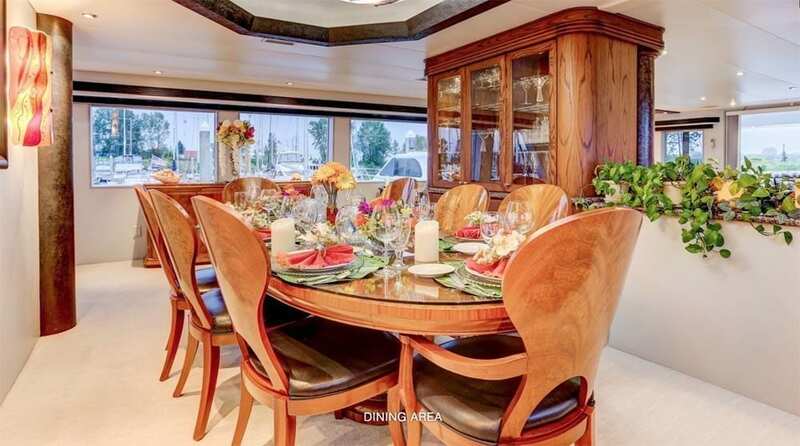 San Diego luxury super yacht charter rental in a newly designed 118′ super yacht. 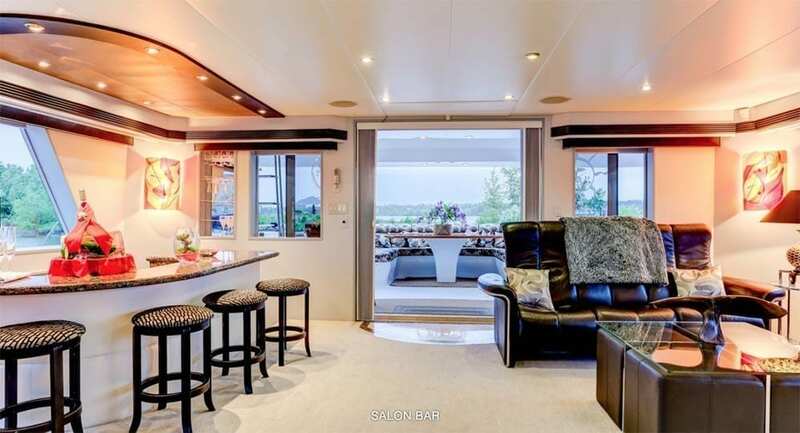 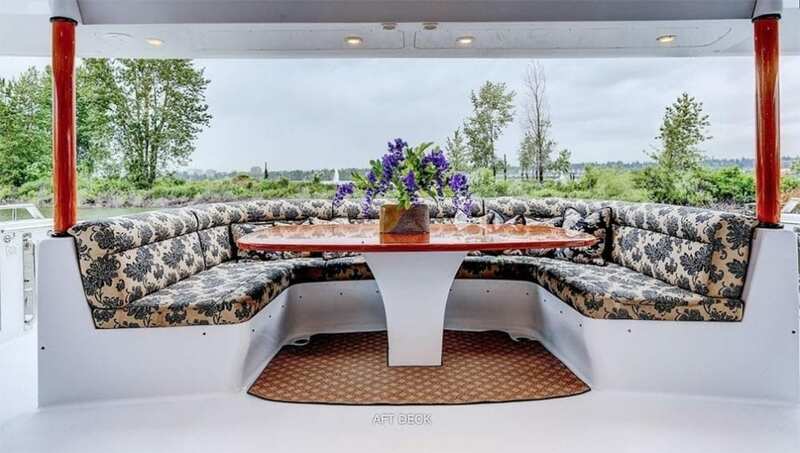 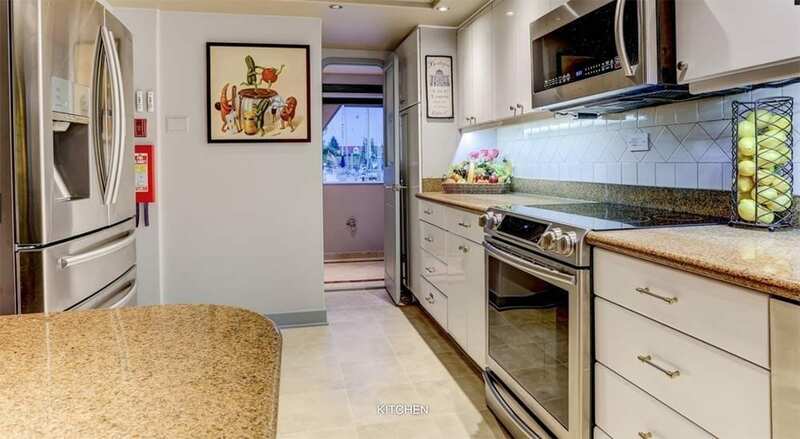 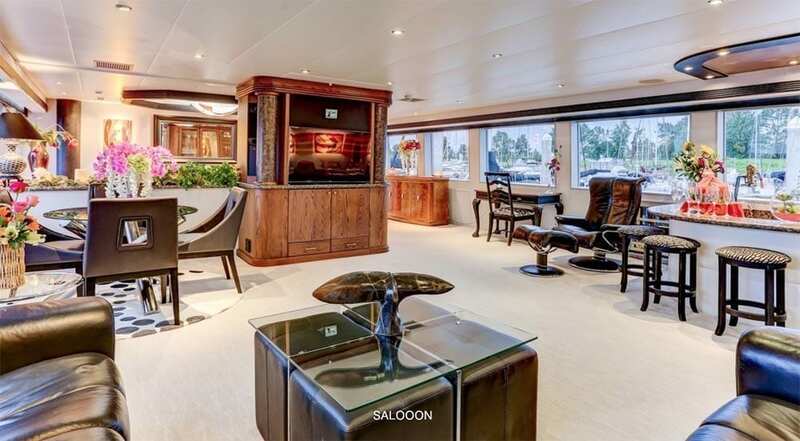 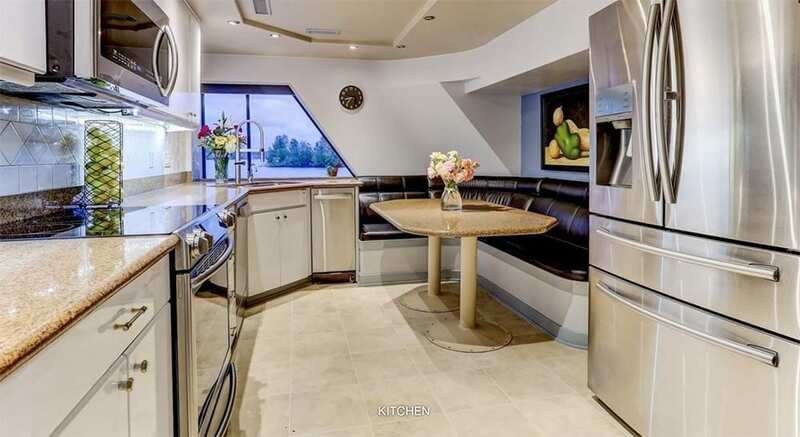 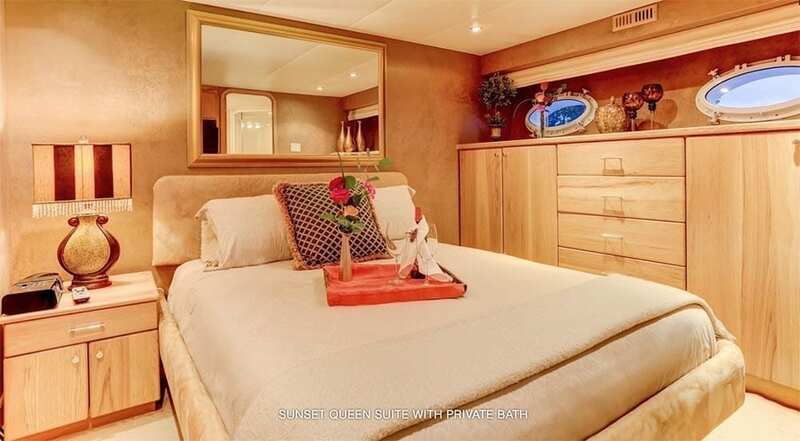 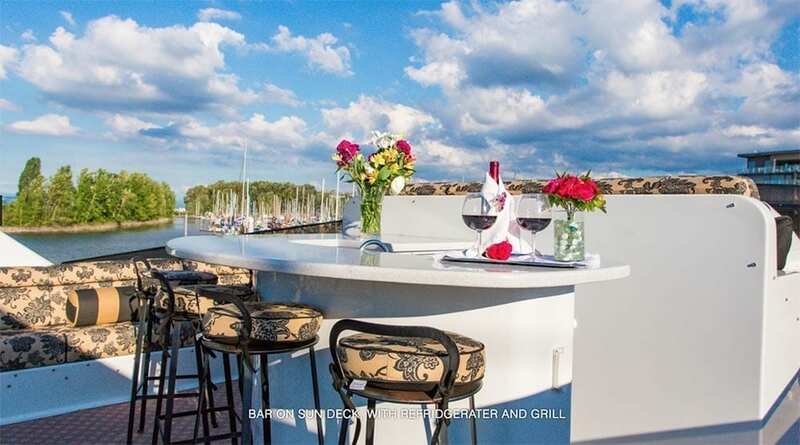 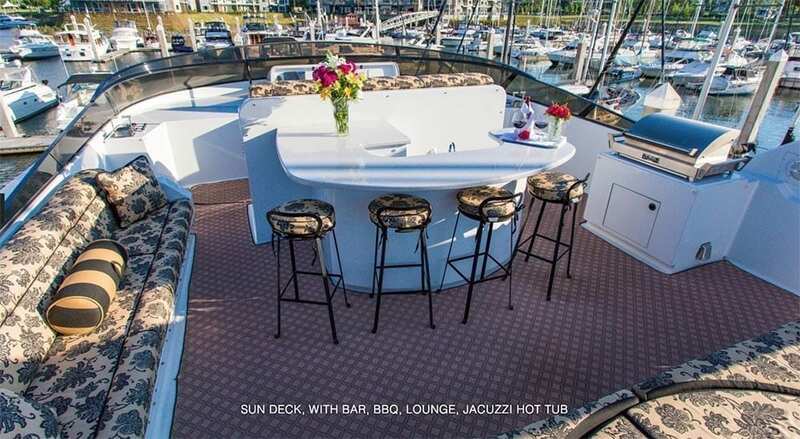 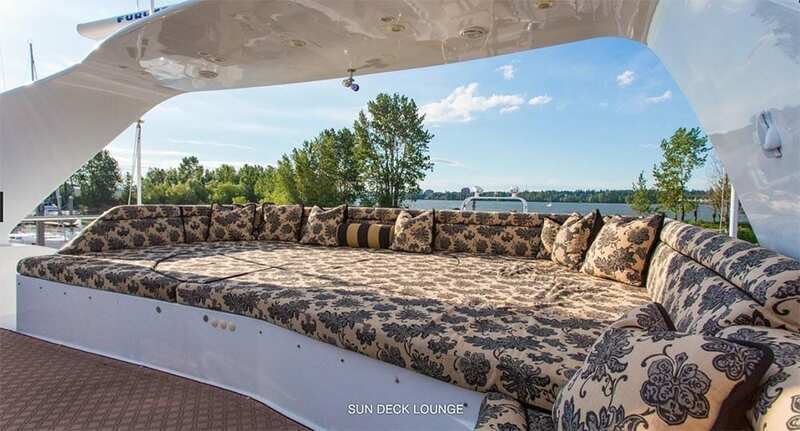 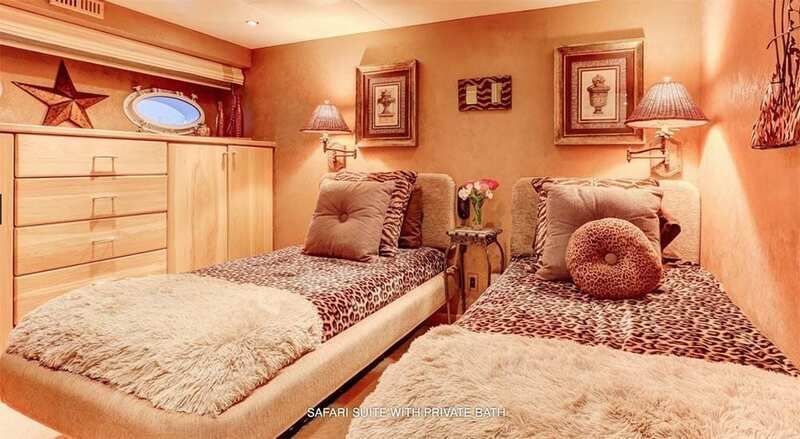 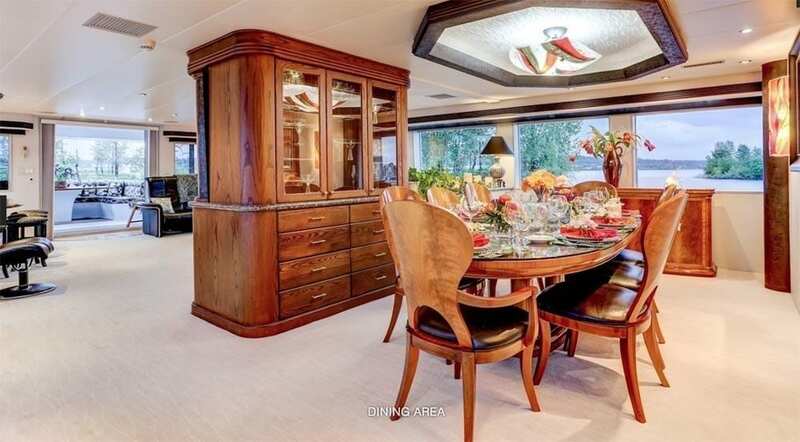 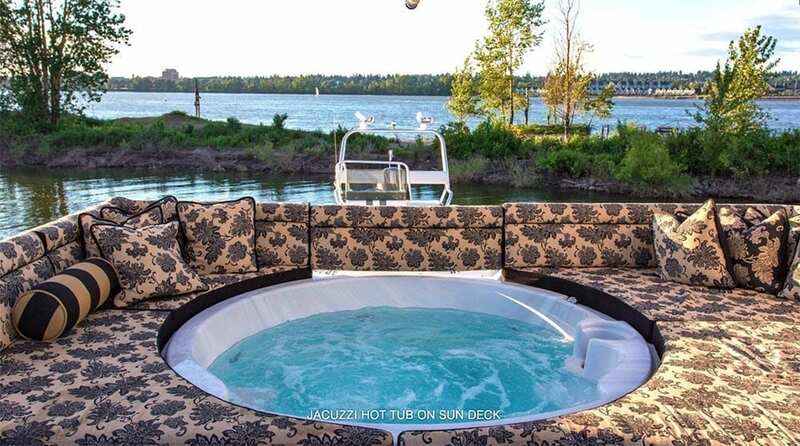 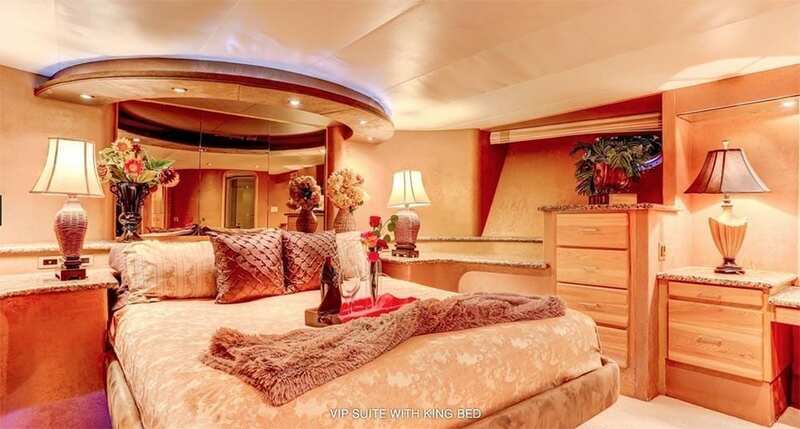 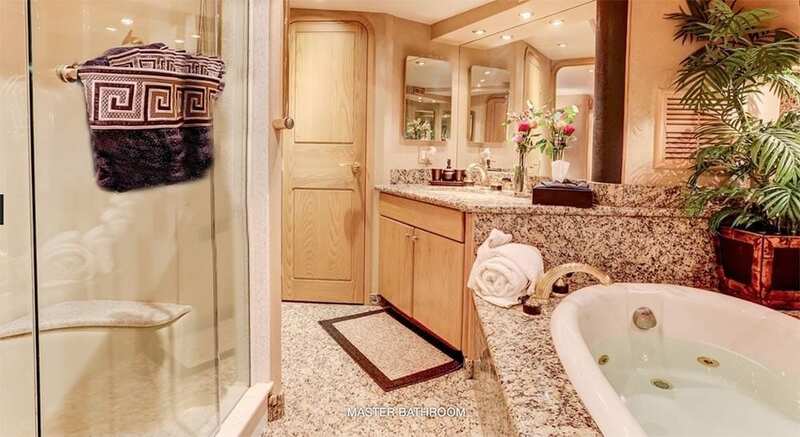 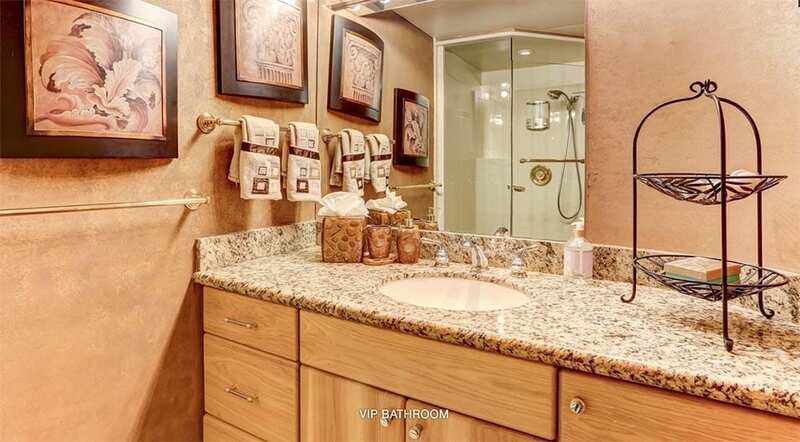 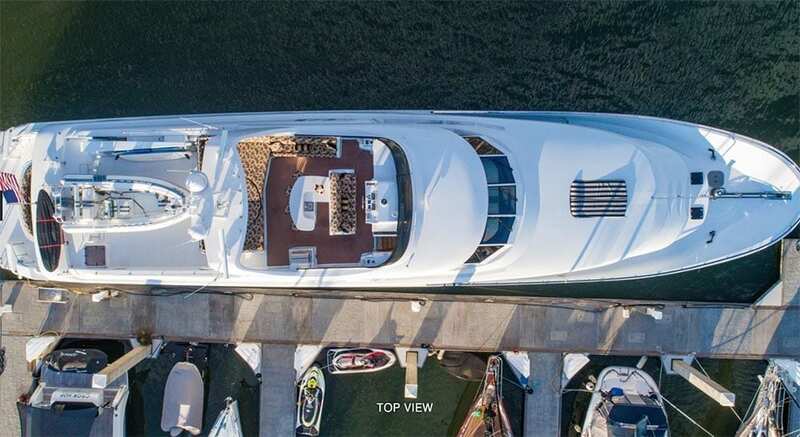 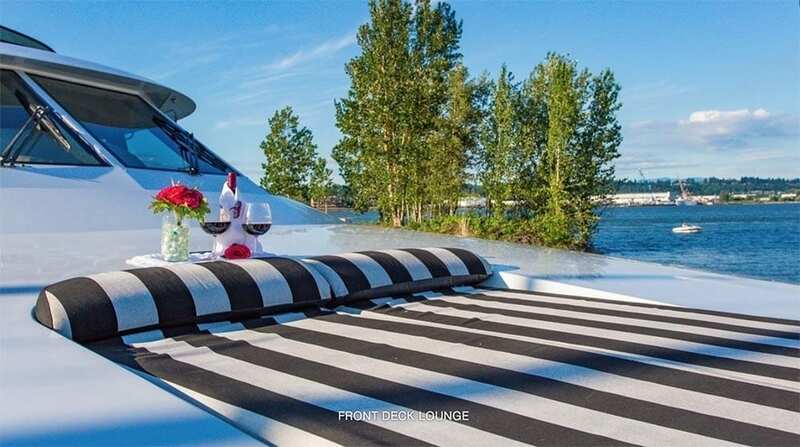 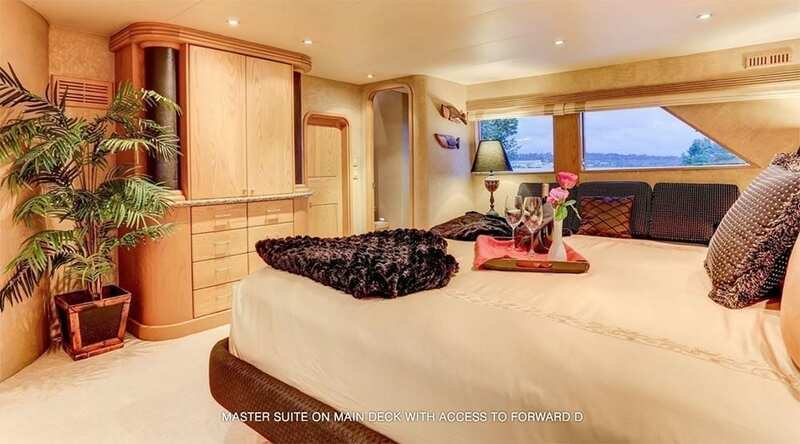 This sweetheart features two main salons, an enormous bow for partying, sunbathing, and more, 5 staterooms, two indoor dining areas, three outdoor deck dining areas, full chef’s galley, multiple flat screen TV’s, surround system, jacuzzi, and so much more!